With the growing demand for waste for Refuse Derived Fuel (RDF) and the preparation of the waste. RDF consists mostly of paper, cardboard, low-grade polyolefins such as LDPE (Low Density Polythene) film and other light fraction materials, which would normally go to landfill as MRF residue. 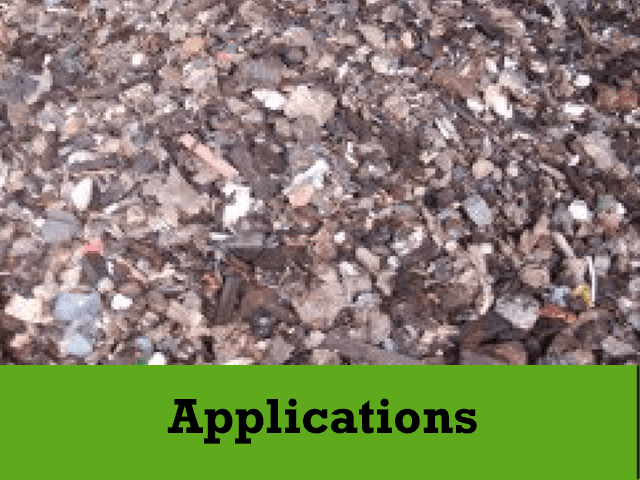 The ‘light fraction’ material is so-called as the bulk density of material, which can be removed using the Ecohog Windshifter to go for shredding is 150kg/m3, and less. 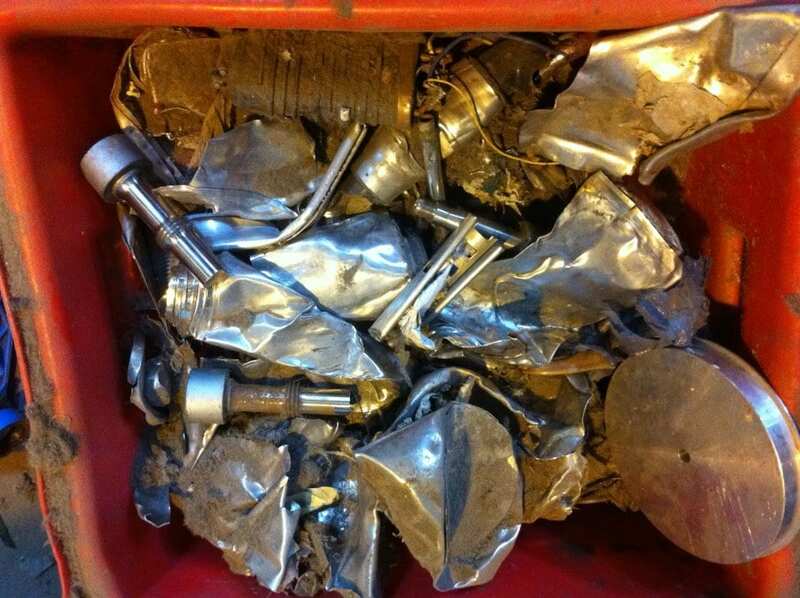 Materials which cannot be present in the RDF are metals, inert fractions (sand, glass, stone etc) and rigid plastics, particularly PVC which tend to be the heavier items, Also by removing the heavier items this also protects the post shredding equipment from damage to the cutting blades from foreign matter. Meaning that the Ecohog Windshifter is a key element in process system for RDF. 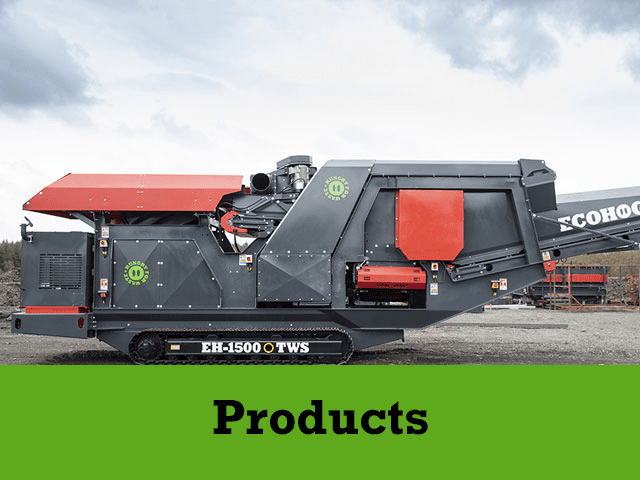 The Ecohog Windshifter has been designed for both the mobile and static installations incorporating low energy consumption, low noise levels, and low dust emissions whilst meeting the latest law regulations and saving the environment at a more affordable price. The windshifter is a recycling technology that has a proven operational reliability. It is used to separate and to upgrade a variety of waste streams. 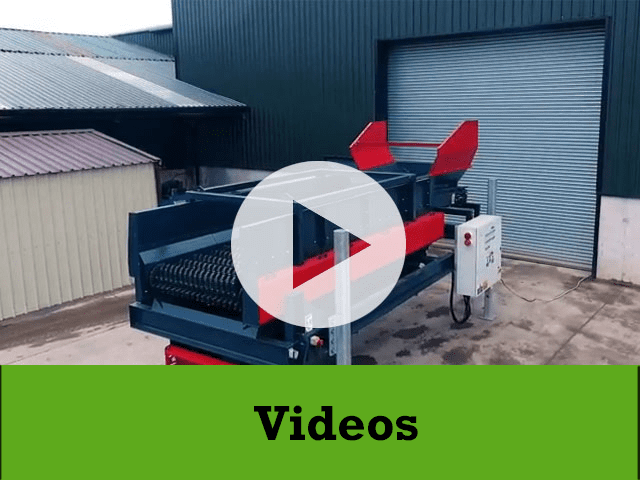 The standard Ecohog Windshifter EH 1400 unit comes with a 1400 mm wide accelerator feed conveyer, which incorporates a spreader plate to spread the material across the full width of the accelerator conveyor. The conveyor belt speed is controlled by a variable speed control via inverter. Moving the accelerator conveyer backwards or forward direction or raising or lowering the head of the conveyor can adjust the discharging point on to a separating air drum. The heavier material discharging off the conveyor and the lighter material is blown over the separating air drum. 2 x 5.5 kW variable speed control via inverter on both fans, three way adjustable nozzle. The blown lights discharge out from the dispersion chamber mounted to the Ecohog, which allows the blown material to settle after process allowing 10% of air to escape, with 90% of the air recycled back through the system. A control panel complete with emergency stop mechanisms (for auxiliary attachments) is supplied with the unit as standard. Other benefits of the windshifter include it being a proven technology and having a low set up time of a approximately 1 hour. Outputs of up to 160 cubic metres per hour can be actived depending on the waste material being recycled. There are precision settings for all types of applications and air speed control.